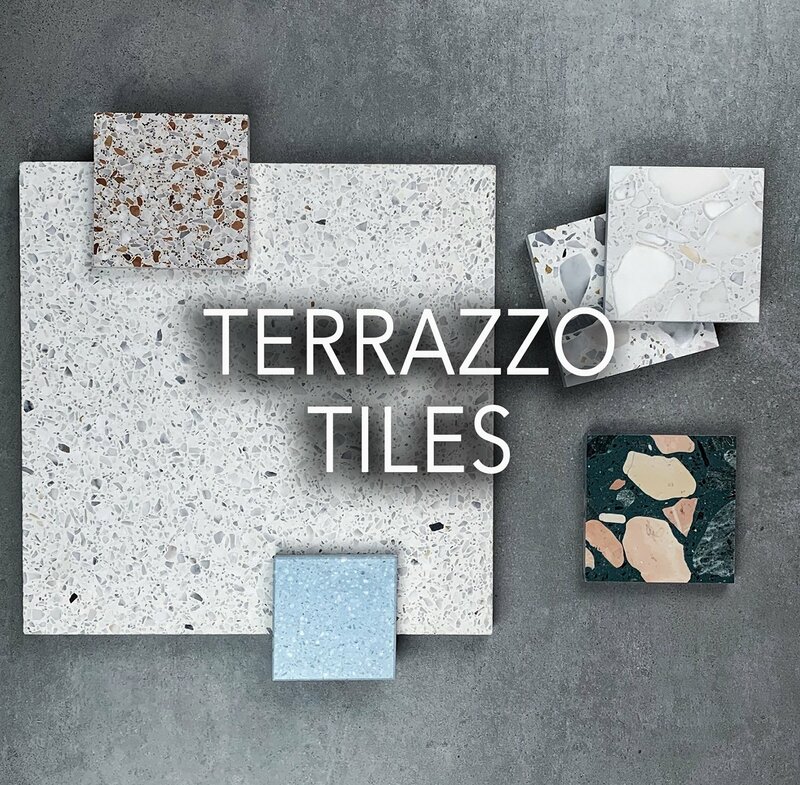 At Terrazzo Tiles, we're known for our fantastic range of wall and floor tiles sourced from all over the world. 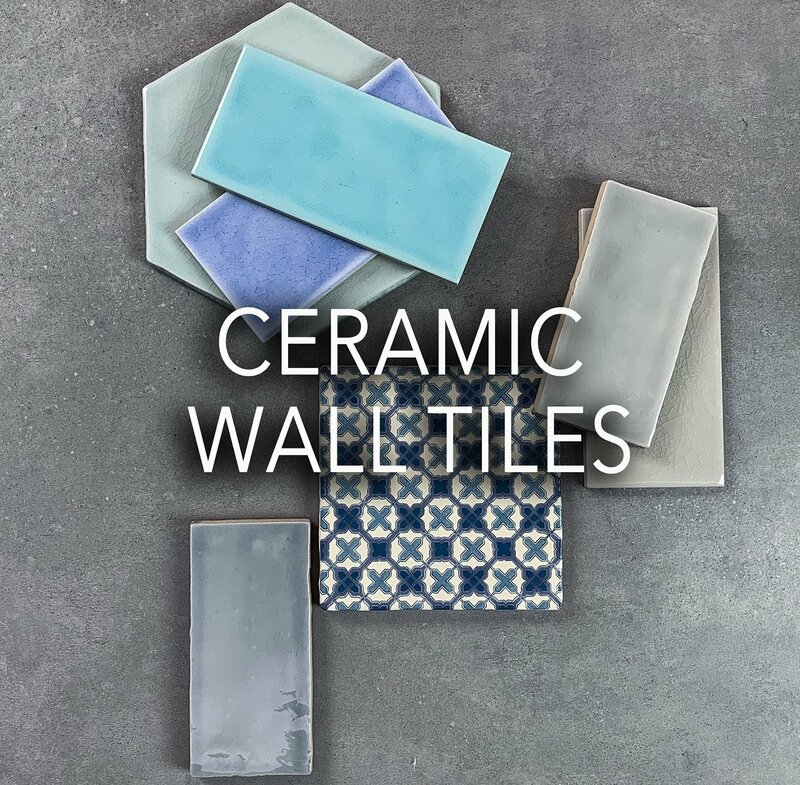 With a wide selection to choose from, not only are we the UK's leading specialist in Terrazzo Tiles and Encaustic cement tiles, but we have something for every space, from hard-wearing porcelain tiles for heavy traffic areas to delicate hand painted wall tiles. 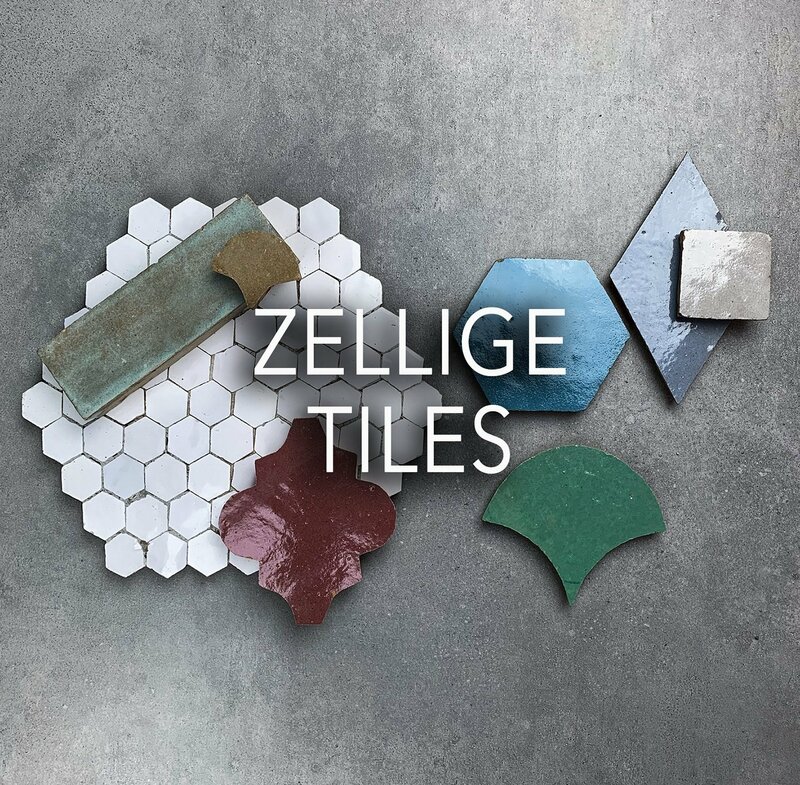 Our Terrazzo Tiles are finest quality pre-cast Italian Terrazzo suitable for use as Terrazzo floor tiles and not only do we keep stock of our Moroccan encaustic cement tiles, but we can also create any of our encaustic cement tile patterns in any of the colours from our colour pallet. 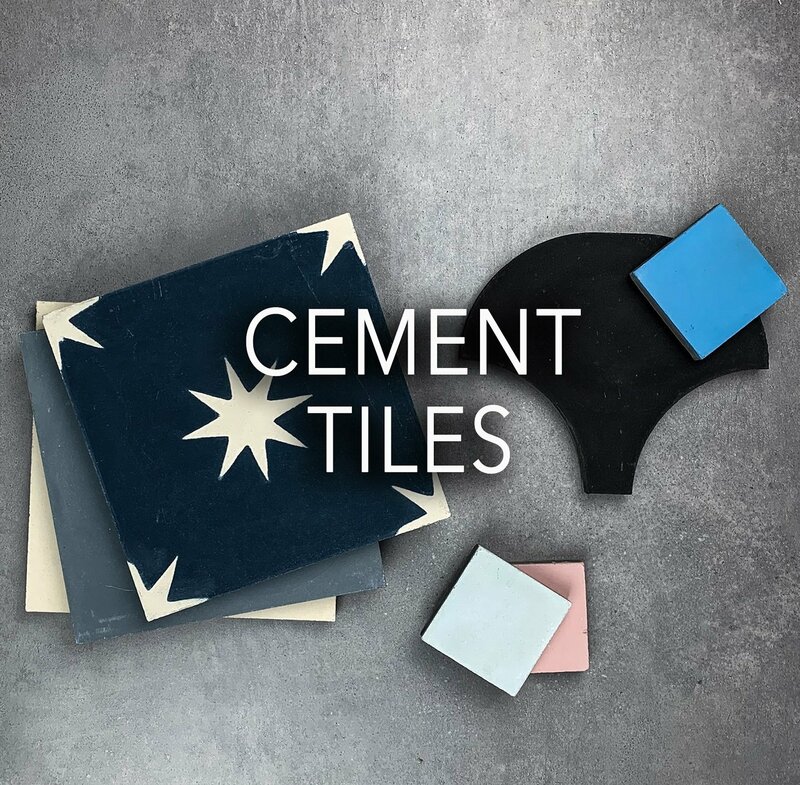 Use our cement tiles for both floor and wall. 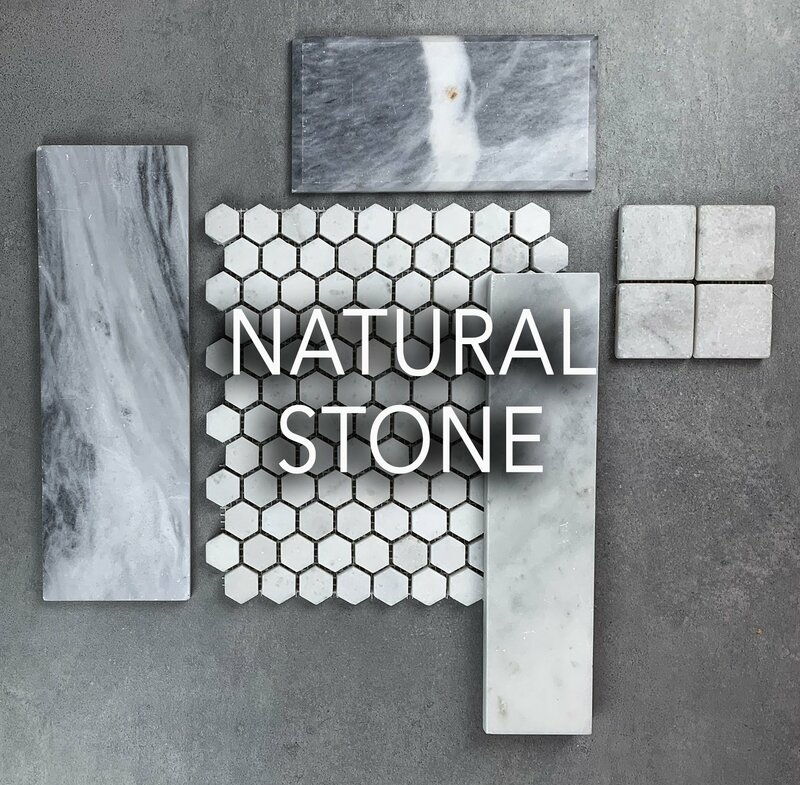 If you're not looking for terrazzo tiles in london or cement tiles in london, we have a huge selection of other tiling material available. 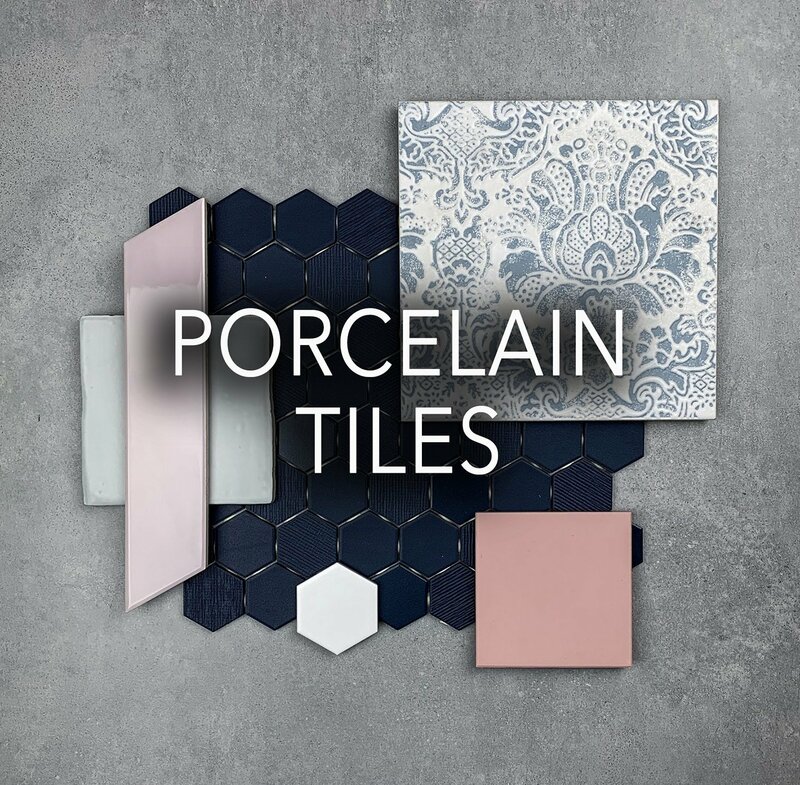 Choose below to search for your tiles by range or by material.